It can be very difficult to find someone a special birthday or Christmas gift. Looking for something personal, unique, exciting, and something that lasts a lifetime. 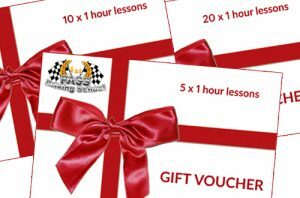 1st Pass Driving School Gift Vouchers. 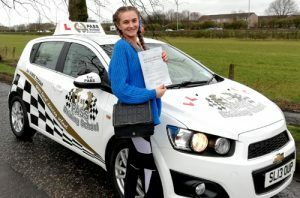 "Robin has got to be one of the best instructors, very understandable and a very calm style of teaching and makes you feel so relaxed and comfortable, helped improve my confidence so much and couldn't of asked for a better driving instructor." 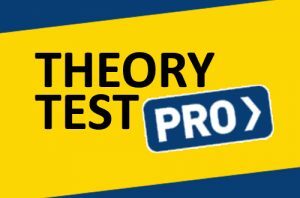 Here you will find all you need to know about Theory Test and Practical Driving Test. 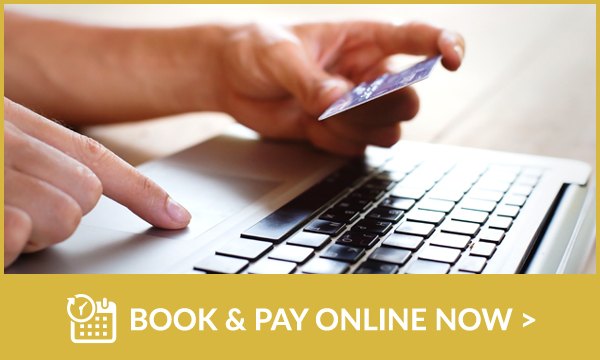 All information and links to authorised websites are provided. You will also find out: How many hours will I need? – to successfully pass the tests. 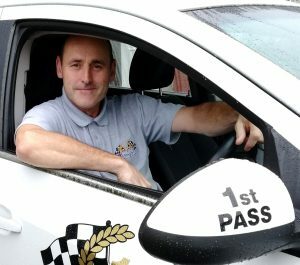 1st Pass Driving School specialises in Automatic driving lessons. Learning to drive in an Automatic car and not having to worry about the clutch or gears allows you to concentrate fully on your steering, braking and your road awareness. Maybe you have tried learning in a manual car and found it challenging, or you may have a disability. If this is you then taking lessons in an Automatic car may not only be more enjoyable but a better choice. Our Pupils who have had experience learning in a manual car say how confident they feel in the Automatic almost instantly. As car manufacturers gear more towards Hybrid and Electric vehicles which are all Automatic, this suggests Automatic cars are the future. One thing to remember though!!! An Automatic licence only permits you to drive an Automatic car. So why not let 1st Pass Automatic Driving School prepare you and help you get your Automatic license? With several years' experience as a driving instructor in the Renfrewshire area my number one focus is putting my customers first. I teach with a calm and patient manner which puts even the most nervous pupils at ease very quickly. 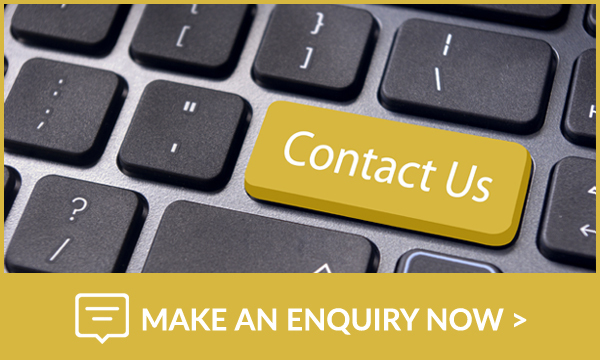 I will tailor your lessons to meet your specific needs, making customer satisfaction key and resulting in excellent value for money. I pride myself on standing out from the crowd with free learning resources, innovative training methods, and strong customer centred values. No two driving lessons are ever the same as each driving lesson is tailored to the individual. I understand what it takes to improve your skills as a driver. Whether you are very nervous or a complete novice, partly trained or are full license holder who needs to gain that extra bit of confidence. 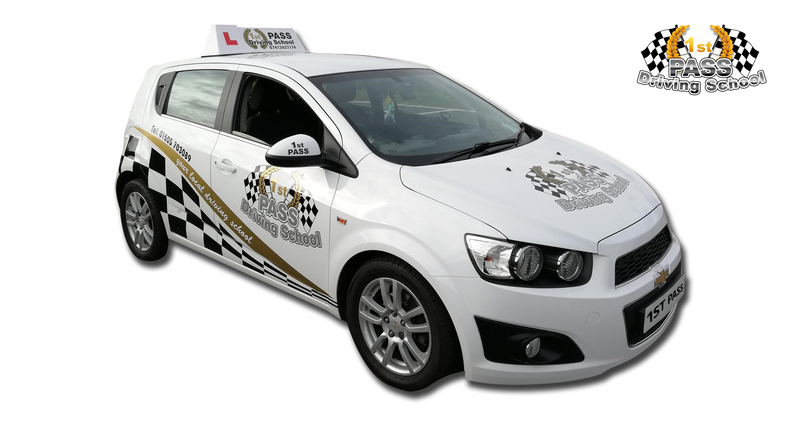 As a driving instructor I have the experience and understanding to put you at ease and make every driving lessons fun and enjoyable. 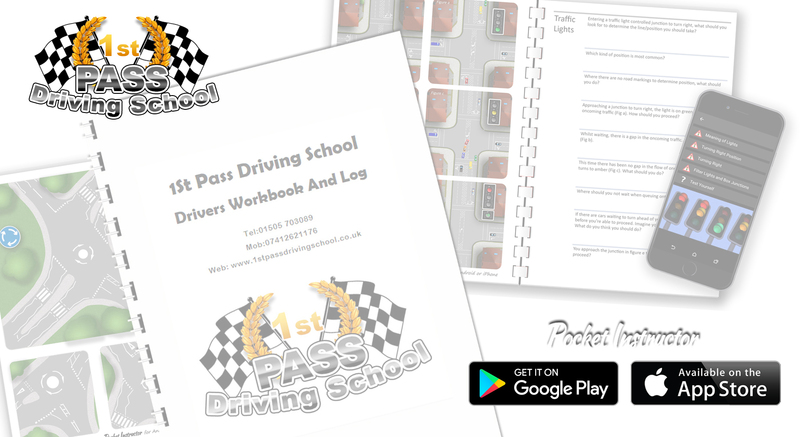 Having your driving lessons with 1st Pass Driving School will make your learning journey fun so you will advance to the next level and achieve your goals. So you will become a confident and safe driver. So if you are looking for a Driving instructor in Johnstone, Elderslie, Lochwinnoch, Howwood, Bridge of Weir, Paisley, Erskine, Bishopton, Renfrew, Penilee. 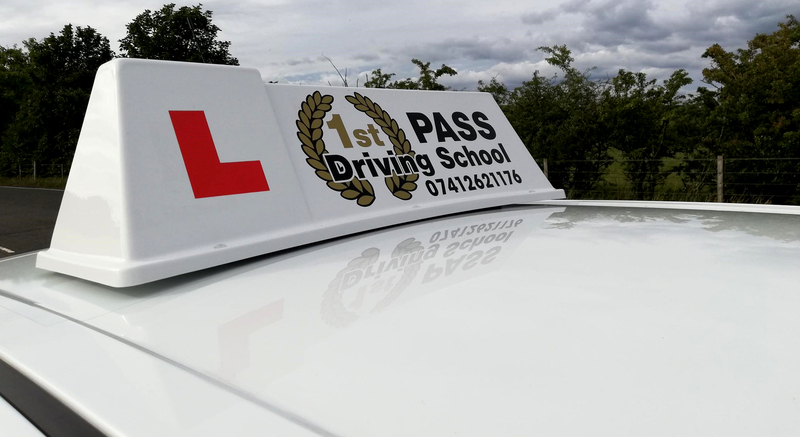 Robin is a qualified Driver and Vehicle Standards Agency (DVSA) approved instructor so you can be assured that you are in safe hands when choosing 1st Pass Driving School for your driving lessons.